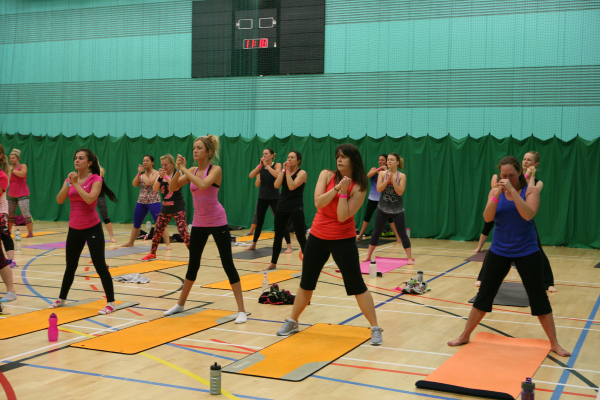 Michael Woods Sports and Leisure Centre is situated on the site of the former Fife Institute in Glenrothes. With ample free car parking spaces available. Junior Tri-athlon returns for its first block this year, starting after Easter school holidays. This is an 10 week instructor led programme on the three main disciplines of the multi-discipline sport of Triathlon: Swim, Bike and Run. For more details or to book a party please ask reception or call 01592 583305. We also regularly hold gymnastics, football and trampoline camps on selected dates in the school holidays. For more details or to book please ask reception or call 01592 583305. Come along with friends and take advantage of this great offer and enjoy a game of squash, badminton, tennis, mini tennis or table tennis. Adults participating with juniors only pay £2 too! We have a wide variety of parties desinged to get kids active and have a birthday experience they wont forget.